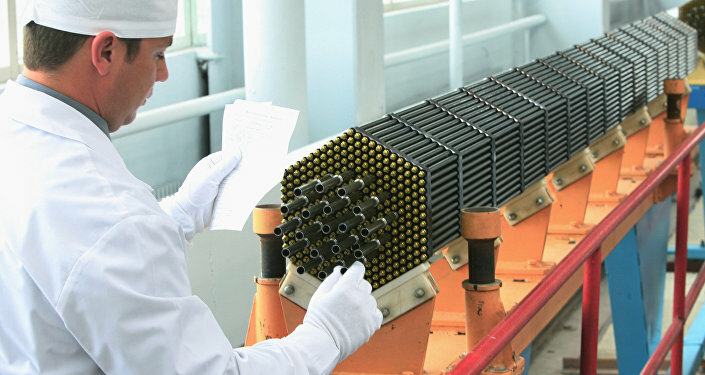 Rosatom CEO Alexey Likhachev said that corporation has fully met its obligations under the 2016 state defense order. 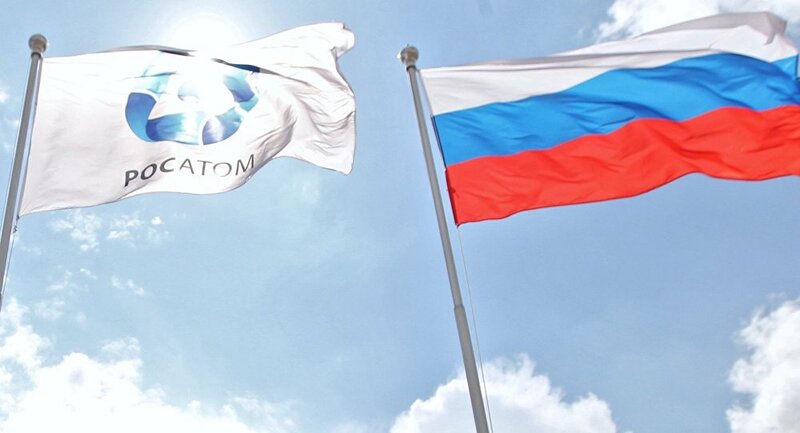 MOSCOW (Sputnik) – Russia's Rosatom corporation has fully met its obligations under the 2016 state defense order, Rosatom CEO Alexey Likhachev said Tuesday. "The state defense order has been fully implemented," Likhachev said in a New Year's greetings message to Russia's nuclear industry workers. He said in October that the state corporation's year-end revenues were expected to reach nearly $13 billion, with 100-percent implementation of the state defense order program.